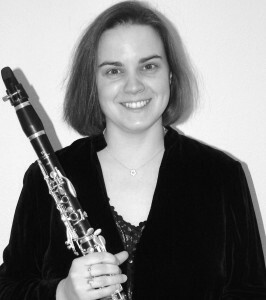 Kathryn Page has given over 20 recitals at the South Bank and Wigmore Hall, both as soloist and chamber music pianist. She has toured Norway, Italy, Ireland and Australia where she gave sevenrecitals at the Sydney Festival and broadcast for ABC. At home Kathryn has performed at many of the leading music festivals and has given numerous live broadcasts for BBC Radio 3 from BroadcastingHouse, St. George’s, Bristol and St. David’s Hall, Cardiff. Her interest in contemporary music has led to many world premieres, includingworks by Gary Carpenter, Alisdair Nicholson and Django Bates. She has worked with many established artists including David Campbell,Joanna MacGregor and Sting! TV work has ranged from a live recitalfrom Paris on CNN, an appearance on the Korean broadcastingnetwork, several performances on Irish TV and a much treasured Blue Peter badge. Kathryn now lives in Cheshire and has 5 children ranging in ages from 5 to 18. She is kept very busy as administrator for EPTA UK, the Chethams International Summer School and Festival for Pianists andthe Manchester International Concerto Competition for Young Pianists. 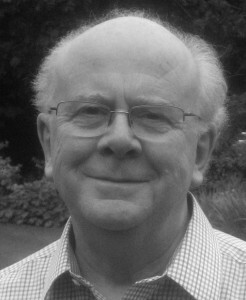 John Pomphrey is an experienced adjudicator, choral conductor and choir trainer, animateur, workshop leader, vocal coach and examiner.His career in education included directing school music departments;working with primary schools; examining; serving on Examination Boards; and developing links with Manchester Camerata and the Halle Orchestra. He brings his early training as a singer to his work with youth and adult choirs who have distinguished themselves at home and abroad in major music festivals; and on radio, television and on CD.